Cost: FREE, no cost to shooter. Open to the public. Donations will be accepted. Registration begins at 7:30 am in the Meeting Hall. This program is designed for kids that are interested in the sport of archery. We will have trained staff teaching and coaching safety and the basics of the sport. Shooters need not bring anything, except themselves, and a parent or guardian. Minors can attend with a valid signed and dated permission slip [Click Here]. 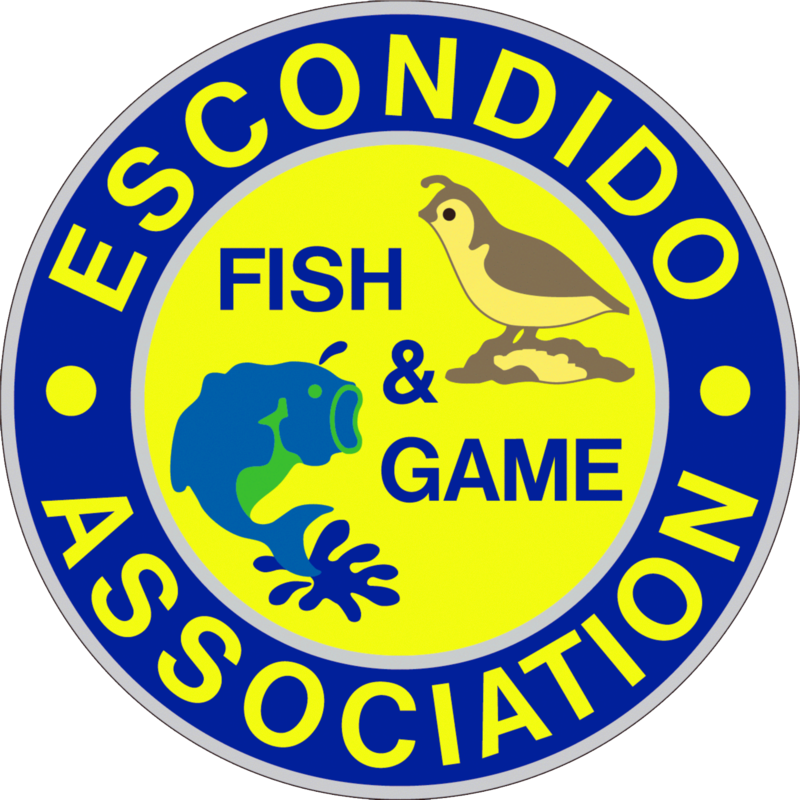 All equipment will be supplied by Escondido Fish & Game.